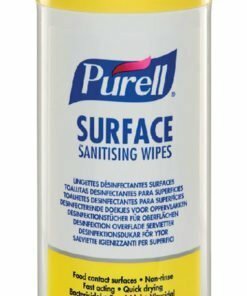 A selection of surface wipes for use around the home, workplace, kitchens, hospitals, care homes, schools, catering, leisure or industrial settings. Part of our range of quality janitorial supplies. 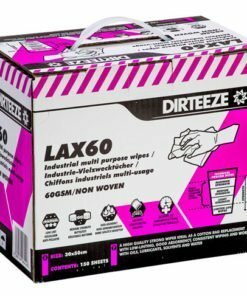 Our wipes are available in a single tub of 100 wipes, or in multi packs of 6 or 12 tubs of 100 wipes. 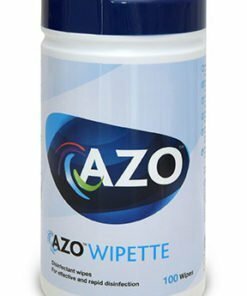 Our anti bacterial wipes are perfect for sanitising work surfaces. This will result in helping to combat the spread of germs, meaning a cleaner and safer workplace for all. Perfect for food contact surfaces and compatible with most smooth, non-porous surfaces. 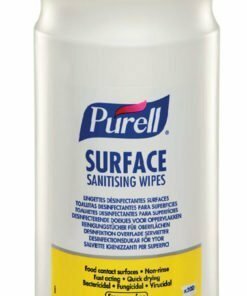 Our surface wipes are non smearing, leave no residue, and there is no need to rinse after use. High antimicrobial efficacy – bactericidal, fungicidal and virucidal. Our wipes kill the Norovirus, E.Coli and Salmonella. Need any help with your online order? Then give us a call on 0330 0885 675 and we’ll be happy to advise you.